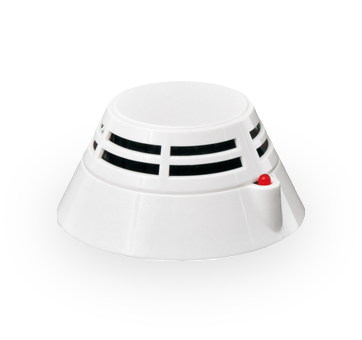 To connect detectors by 2 loops, and our variety of conventional smoke detectors and heat detectors apply to JB-QBL-QM200. 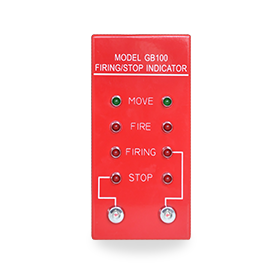 It’s available to preset 0-30seconds automatic delay for electromagnetic valve (electric detonator). To provide standalone output port for electromagnetic drive, and support 3A(24V)starting current. Keyboard lock password protection to prevent misoperation. 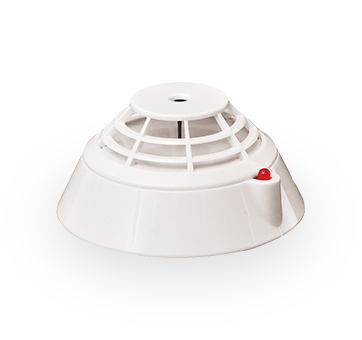 To provide historical message record, and separately record alarm, trouble and agent-releasing 999 messages for each. 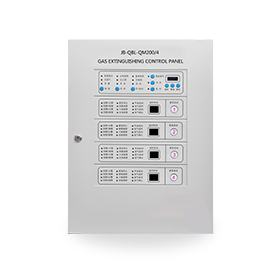 All-in trouble monitoring; gas extinguishing control panel recover automatically without manual operation after trouble is removed. 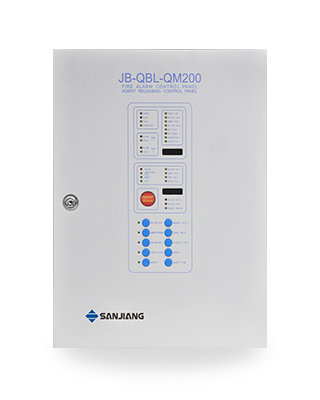 *To adopt low power consumption design, and standby power is available for 48hours continuous work. 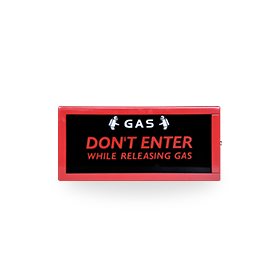 Applications: It’s applied in locations where electrical fire, solid surface fire, liquid surface fire and gas fire which can be cut off gas source may occur; it also matches with cabinet-type or ipenet-type heptafluoropropane extinguishing device, mixed gas extinguishing device IG541, S- type aerosol extinguishing device and high-and-low pressure CO2 extinguishing device. 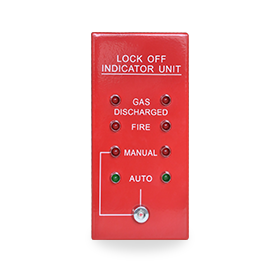 Capacity Detector circuits: 2, connect to conventional smoke detector and heat detector separately; Quantity of detectors for each circuit ≤20 units.